What’s a QR Code in Singapore? QR Codes are a cell phone readable bar code that can store phone numbers, URL’s, email addresses and pretty much any other alphanumeric data. Storing up to 4296 characters they are internationally standardised under ISO 18004. 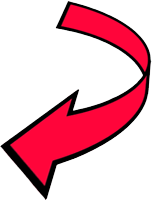 Think “print-based hypertext links” and you’ll start to get the idea. Different countries, different phone networks and different phone manufacturers have embraced QR Codes to varying degrees and in different ways. Your phone may already have it pre-installed. You can search and download it free from your respective app market. But if not you’ll need to install some QR Code Scanning Phone Apps & Software. 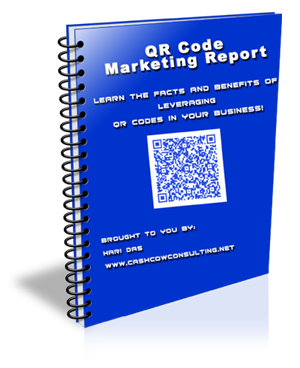 Get INSTANT ACCESS to an Amazing Report to Learn the FACTS and BENEFITS of Leveraging QR Codes in Your Business! 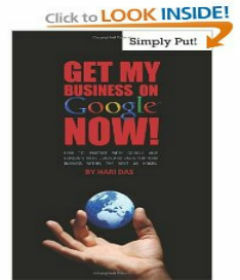 I will not rent , trade or release your name to third party for any reason. I respect your email privacy and hate spam with passion.